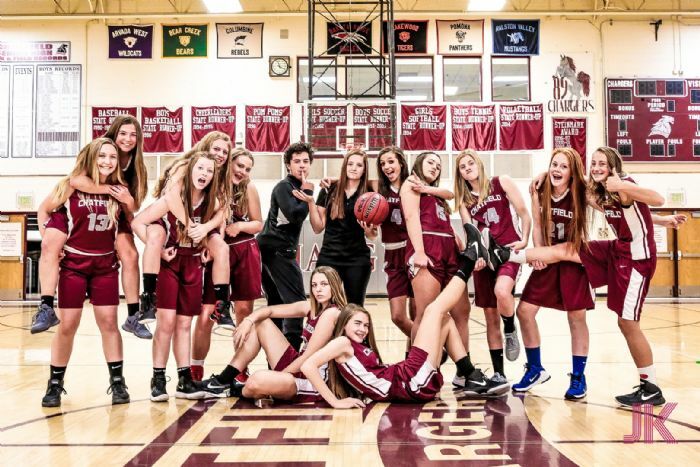 Welcome to the Chatfield Girls Hoops Club Website!!! 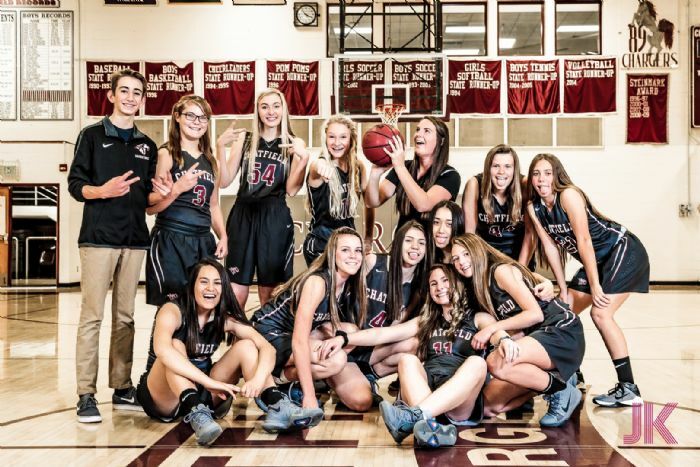 The Hoops Club will use this website to provide timely communication of information to the players and parents of the Chatfield Girls Basketball Program. 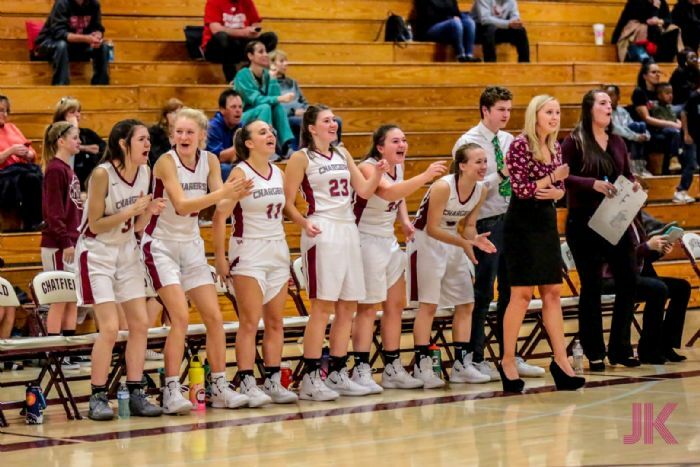 One thing you'll find is that the more YOU--the parent and YOU the player--are involved, the easier it is to be in the "know" and have in impact on the quality of your player's experience!! 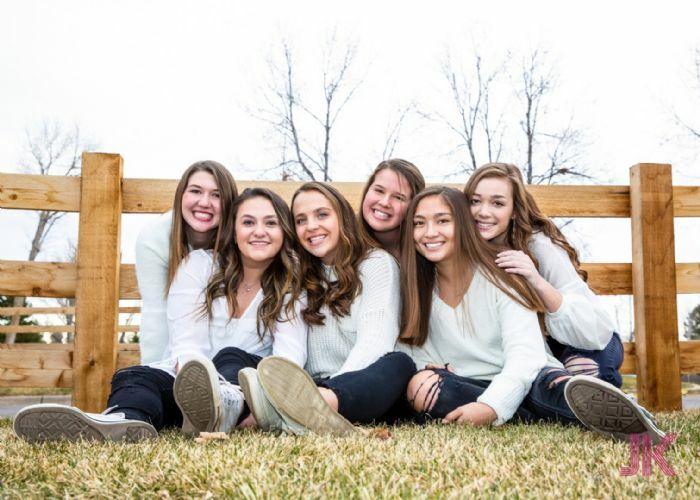 Order You 2019 Home of a Chatfield Graduate Sign! 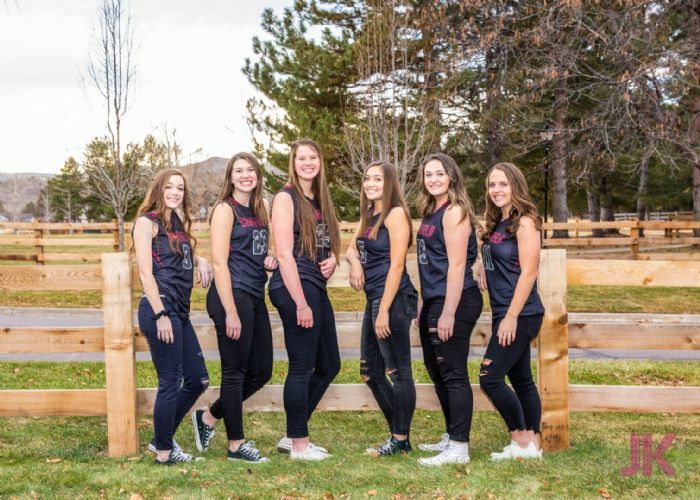 Show your excitement about your child graduation with a 2019 Home of a Chatfield Graduate Sign for your yard! Order today for $20 and they will be distributed at the beginning of May. You will be contacted with details regarding distribution once they are available. 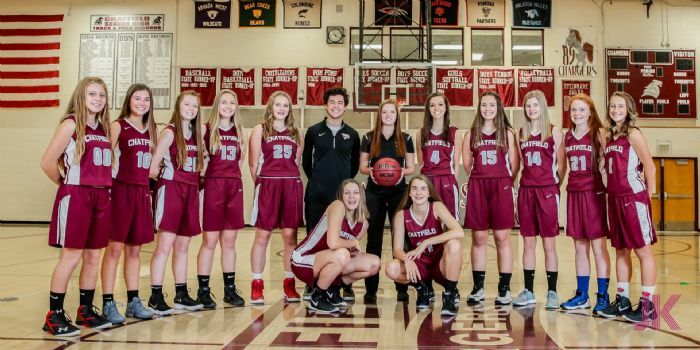 Thanks for your support of Chatfield Girls Basketball! Chatfield Stadium Blankets for Sale! 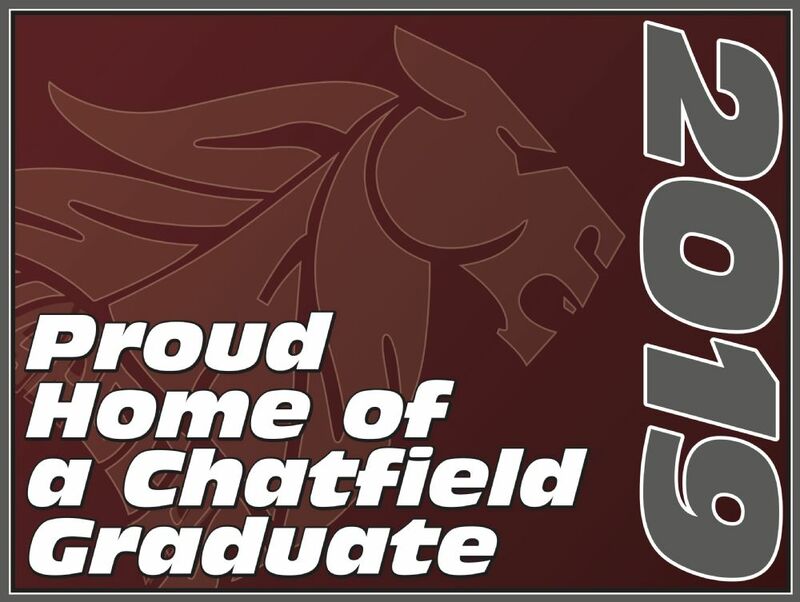 Stay warm this Fall with your very own Chatfield Stadium Blanket! Black nylon on the outside, burgundy fleece on the inside, folds up compactly and features the Chatfield logo embroidered on the outside. $25. Buy them here and receive free delivery! 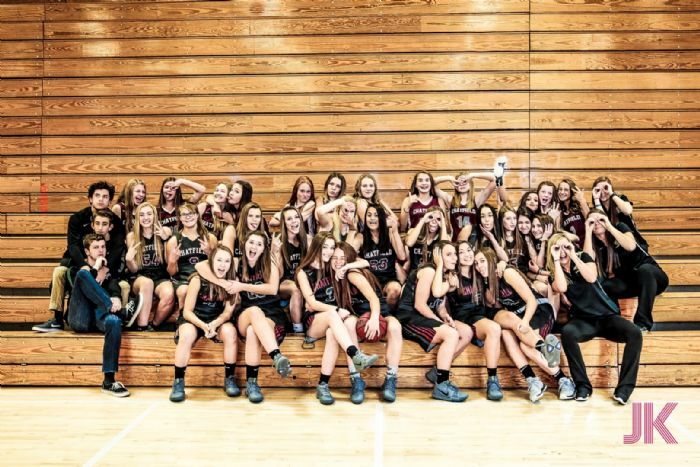 WELCOME INCOMING FRESHMAN AND NEW PLAYERS! 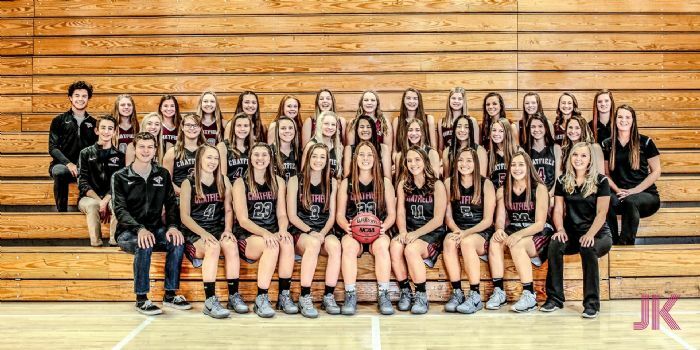 For all of the new incoming freshmen and any new players to our area, we want to welcome you to Chatfield Girls Basketball and the Hoops Club. 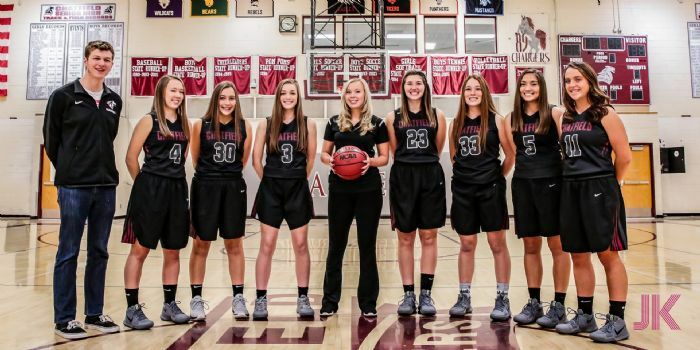 The Hoops Club is the booster club that supports the girls basketball program at Chatfield. 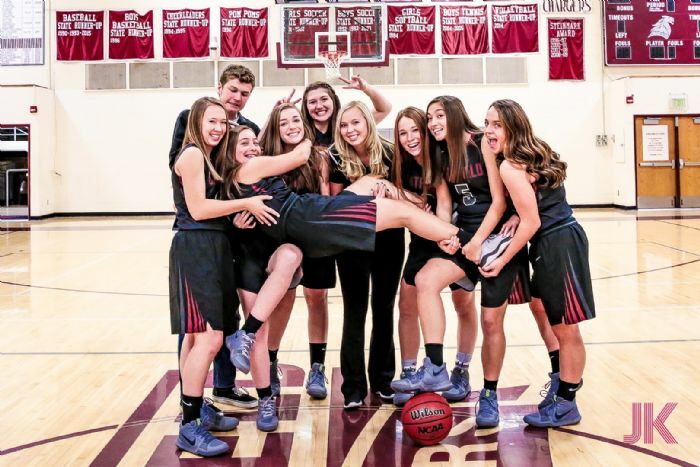 We are run by parents and family members that want to help ensure our players and athletes have a great experience within Chatfield basketball. Take some time to look around the site and learn about us. Drop the board an email if you have questions or suggestions. Don't forget, we were new to the program at one point too, so don't be afraid to ask. If you are wondering, maybe we need to improve communications on a particular subject! 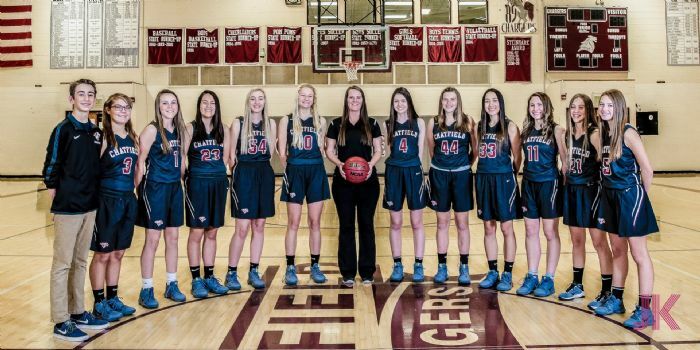 We hope you are as excited about 5A basketball at Chatfield as we are to welcome you to the program! GET REGISTERED FOR SUMMER BASKETBALL OR TO RECEIVE E-MAILS FOR THE WINTER 2018-2019 SEASON, CLICK THE ORANGE REGISTRATION BUTTON BELOW! !